Although New Zealand is a small country compared to many travel destinations; it sure is big on what it has to offer! One of the fastest growing areas when it comes to the NZ tourism industry is “Adventure Tourism” This growing niche can cover anything from walking one of the many beautiful tracks right through to choosing to take lessons and learn to fly with one of New Zealand many aviation schools. I would like to introduce two adventure tourism companies here; one in the North Island and one in the South. Ohakune is a small ski village town in the North Island of New Zealand. Sitting beneath the majestic Ruapehu mountain; Ohakune certainly has a busy buzz right through the winter skiing season. However, do not for a minute think that Ohakune falls asleep during the summer months – No way! From walking the Tongariro crossing either guided or a self-planned trip; to taking a guided Canoe trip on the Whanganui River; Ohakune can keep you busy all year-round. 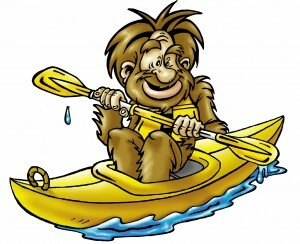 Yeti tours even offer Wanganui River Canoe Hire services for those that like to go at their own pace or have a group of friends travelling together. In fact, this village is a great place to base yourself from for a few days and explore the surrounding region. You can rent a car and take a drive across to the other side of the mountain and have lunch at one of New Zealand’s oldest and grandest Chateau’s. Or perhaps visit the Sir Edmund Hillary Outdoor Pursuits Centre to explore the many activities they have to offer in the region. All in all, you will not be disappointed you spent some time in this part of the North Island. Late 2010 and early 2011; Christchurch in the South Island of New Zealand became the front page and leading segment news for all the wrong reasons. Struck by one of the most destructive earthquakes the world has seen, this once picturesque city was essentially flattened and thrown into a very testing time for its 360,000 residents. Nearly three years on the rebuild seems barely underway with many inner city sites still a flat gravel patch. So what is there to offer a tourist when it comes to visiting this part of New Zealand? Well to continue the adventure tourism theme; Christchurch sits a little over 100 Km’s drive from Mount Hutt. This ski resort offers a compact number of runs suitable for the beginner right through to the more advanced skier. Christchurch also makes a great place to base yourself from and visit the many beautiful parts of the central South Island. A day trip across to the French settlement Akaroa never fails to please; with its quaint cafes and seaside situation. Christchurch is also home to a small intimately operated South Island Motorcycle Tours company specialising in iconic classic motorbikes. You know the ones you wished you could afford in your younger years. Touring the open roads in the South Island on a dream bike has to be on the bucket list. 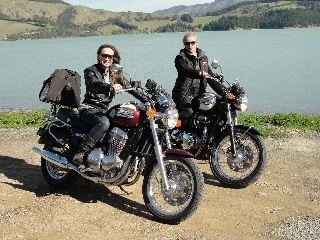 Motorcyclerental.co.nz has a range of guided tours as well as allowing for self-guided trips with great motorbike rental rates including all the necessary gear to have a safe and warm trip. As a side note; while in Christchurch, make sure you get out to Ferrymead and get your hands on the best pizza Christchurch has to offer. Winnie Bagoes just does it better, they have a great gourmet range and along with a fun and relaxed atmosphere; as long as you like pizza it is hard to beat. 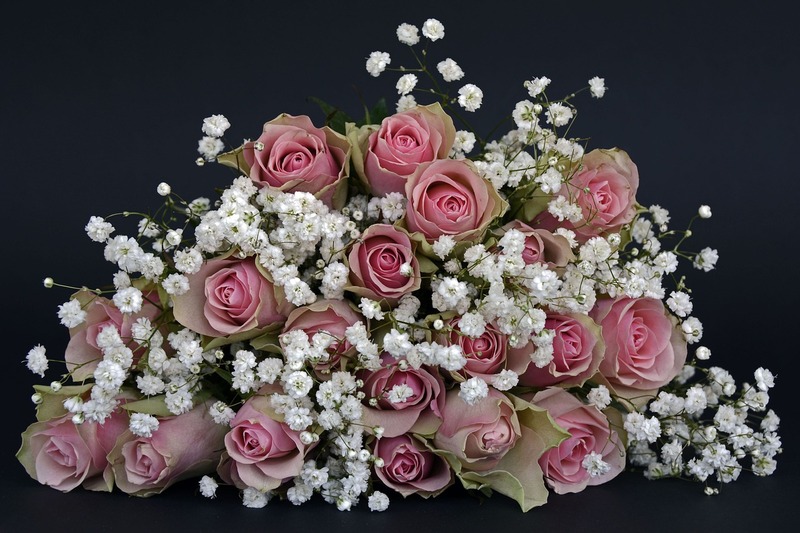 Long stemmed roses are very elegant and graceful. This is what makes them the perfect gift for that special someone. This type of rose is best arranged in a vase. This will give it a better presentation. You can also have them delivered in a floral box. This is very elegant and is sure to make a huge impact. If you know anything about roses you know they represent two things. Wealth and true love. The average rose has a stem that is 6 inches long. Because of this roses have to be pruned and cultivated in a certain way. Here are a few things you should look for when choosing the perfect long stemmed rose for that special someone. You may be surprised to know this but some roses have stems that are 6 inches tall. If the stems are this tall you will need to get a special vase to hold them. If you don’t want to give an arrangement that will take up a ton of space consider choosing roses with shorter stems. Another thing you should look at is the bouquet size. The size of the bouquet refers to the number of roses you want to give. If you are trying to make a subtle statement go with just one rose. It may not seem like much but trust me it is very powerful. If you are trying to send a more dramatic statement, send a dozen roses! Or if you really want to make a big impression send three dozen. If you send several dozen roses you are making a big bold statement that cannot be ignored. What color rose do you wish to send? This is very important as different rose colors have different meanings. 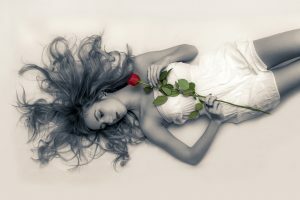 If you are sending roses to someone you are in love with go with the deep red roses. They are the symbol of love and affection. When choosing a color you really need to think about the recipient. What colors do they like? You can send a variety of different messages with different colored roses. 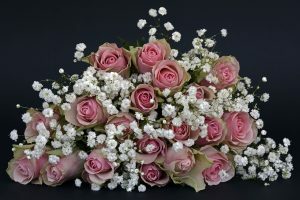 For instance, if you are just looking for a way to say thank you go with pink roses. If you just want to say thank you for your friendship go with yellow roses. 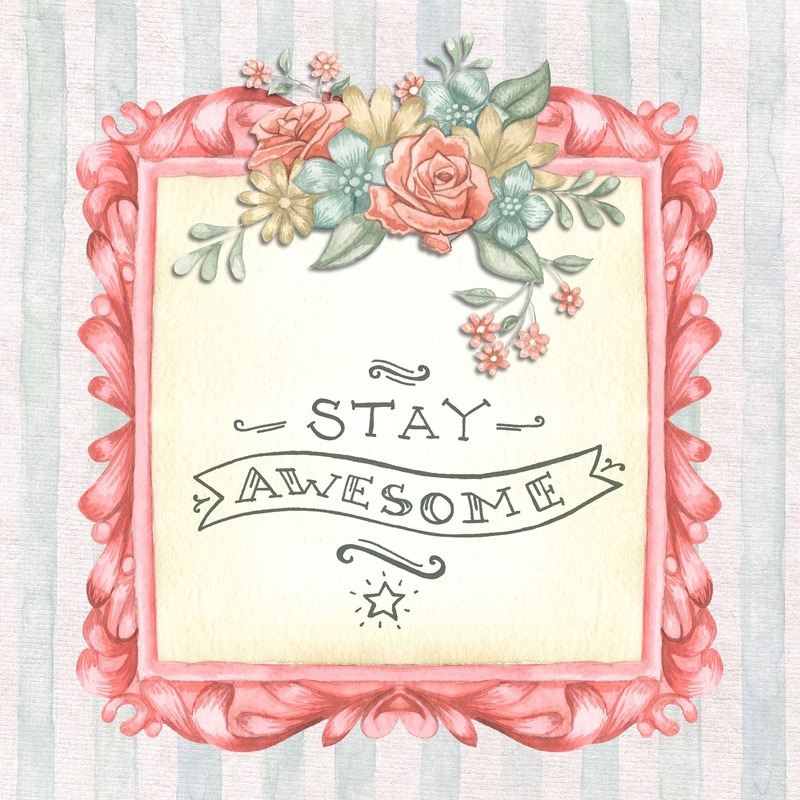 You can also mix various colors to create your own message. Be as creative as you want. Either way, when someone gets roses it will bring a smile to their face. The last thing you need to look for is the style of vase you will use. If you are giving just one rose no vase will be needed. If however, you will be sending a dozen or two you will need to pick a vase. 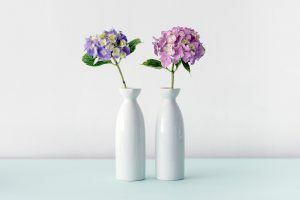 There are a ton of different types of vase you can choose from. Try to choose a vase that will show off just how beautiful the roses are. Avoid getting anything that will take away attention from the roses. You can also choose to have the roses delivered in a floral gift box. This is a great option if you will be sending roses to someone who already has a vase. No matter what option you choose just be sure you send the freshest roses possible. Social Media Marketing Rookie Or Pro – These Tips Can Help You! Each new company has its own focuses and desired goals, but most of them can be obtained easier through the power of social media marketing. Social media is not an entirely new development, but the options it has created in the business world have not yet been fully recognized. Below are a few paragraphs on how you can use social media to your advantage and develop an empire that will last. and all the standards like Arrangements, Bouquets, Gift baskets etc. Take the time to respond to the feedback from your customers. If you are interested in building a successful business, your customers have valuable information to share. The problem most companies have is that they are all ears and no response. When customers know you are responding to their needs via their feedback, they will want to continue doing business. You must respond quickly to you Twitter followers, especially when they mention your business. At the very least make sure you always thank those that mention your business, and never ignore any questions that your followers send your way. This will allow you to build a strong relationship with your potential customers. Set yourself up as a genuine individual — not simply a business. Find out where your customers are getting their social fix. You can leave yourself twisting in the wind if you start a social media campaign that reaches none of your target audience. You need to know if your customer base will be reading blogs, are tweeters or perhaps, they Facebook often. Research is the key to maximizing your efforts. If you are using social media to promote your product and you have written a blog post, have it posted to your Facebook page as well. 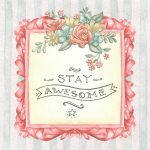 This way, everyone that is on your friend’s list has access to your blog post. The same holds true for other social network sites. Read the terms of service of every social media site you make a profile on. Make sure that understand the rules of the site you are making a profile on, otherwise your profile could be deleted and all your hard work will be gone. 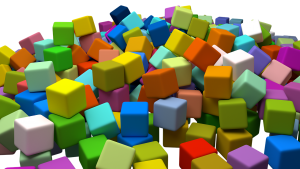 Some sites do not allow affiliate links; so know the site’s rules before you begin. You will be more successful if you can come up with new and interesting content. People will share something they believe is worth their time or provokes a pleasant reaction. Look at successful campaigns and identify the type of content that people will want to share with their friends on social networks. Keep your Facebook page up to date with your most recent blog posts. As soon as your blog is published, update your Facebook page to reflect the new post. This allows your followers to access your fresh content as soon as possible. The sooner your content is available to others, the sooner it works for you to attract new visitors. Do your best to communicate with people on a personal level. The customer needs to feel a connection and that they’re being validated. Customers want the ability to speak to a person directly. If your social media marketing campaign involves Twitter, get the most followers you can. The number of Twitter followers an entity has is now a serious measuring stick of importance in today’s world. Companies always love seeing that their Twitter feed has more followers than their competitors and are quick to point it out to their customers. You should too. Your business should have its own Twitter and Facebook accounts. Doing this preserves your name from someone else’s use or abuse, in posting content that is irrelevant or even improper for your line of work. Even if you’re not ready to begin marketing, your name will be secured. Take advantage of the profile function on Facebook. Pay attention when questions are asked or comments are posted about your business. Quickly and accurately address what people are posting on your Facebook timeline. This will let your customers know that you care about their concerns and are willing to communicate. If you are considering using a consultant to assist you with your social media marketing campaign, make sure they use the sites they would recommend. If they truly believe and know how to utilize Facebook, Twitter, and others, they should have a page of their own. Do the research to verify this to be sure they are a company you want to use. This article alone won’t be enough to create a continually profiting business plan, but it is perfect for establishing goals and the fundamentals. From there, you must learn about the developments in the market and progress through experience. Learning is always great, but it is important to jump in the waters and finally use these proven techniques.